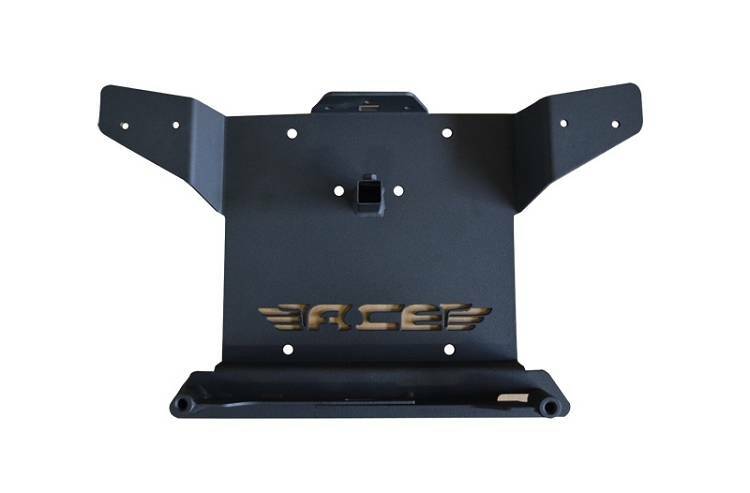 3-tabbed Accessory Deck for CB Antenna, LED Cubes, etc. 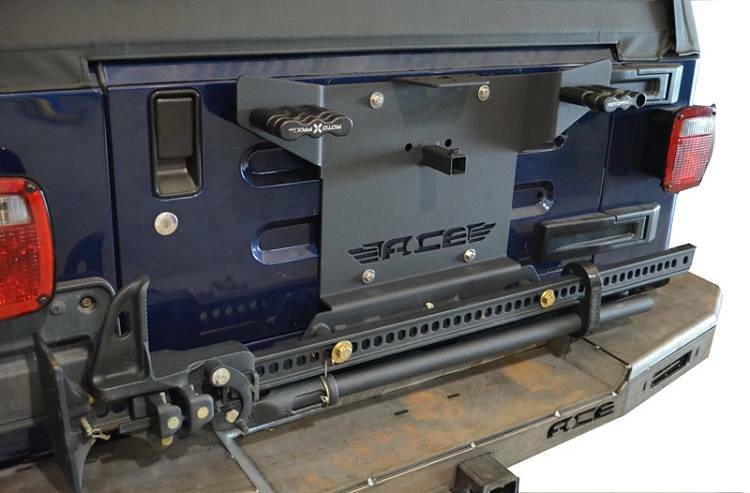 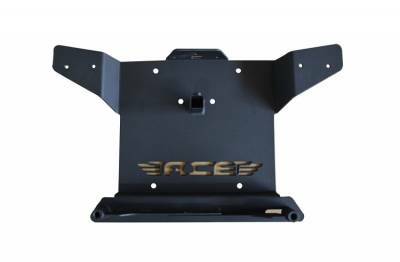 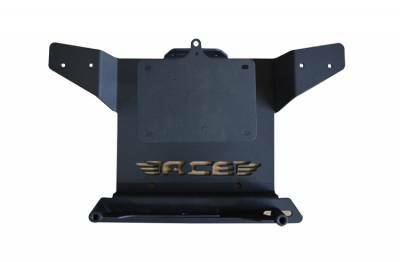 The TJ GateKeeper is CNC plasma-cut and brake-formed from strong, 3/16" steel plate, comes black texture powder coated and includes the ACE Lifetime Warranty. 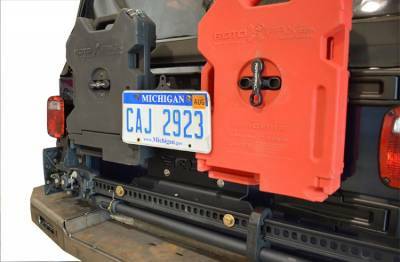 Installation is a snap; simply remove the tailgate vent and bolt the Gatekeeper into place using existing OEM hardware. The TJ GateKeeper is a stand-alone product that does not work with a tire carrier. 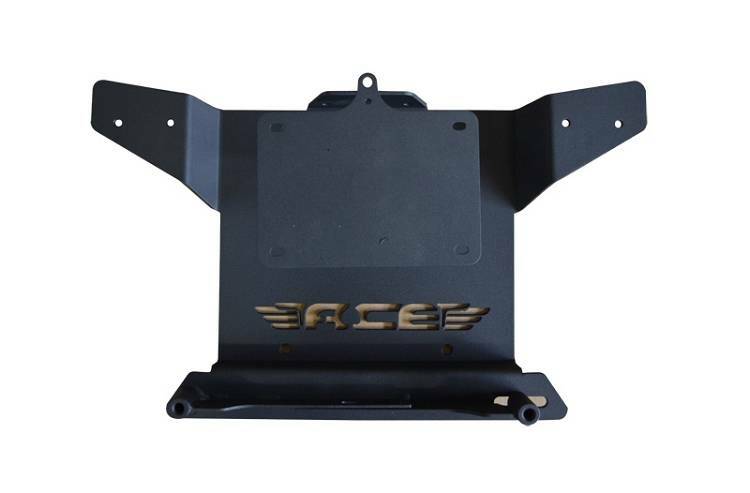 Lead time on this item is 7 business days.